Be a Radio Talk Show Host! Here’s a great new site that I’ve found BlogTalkRadio.com. 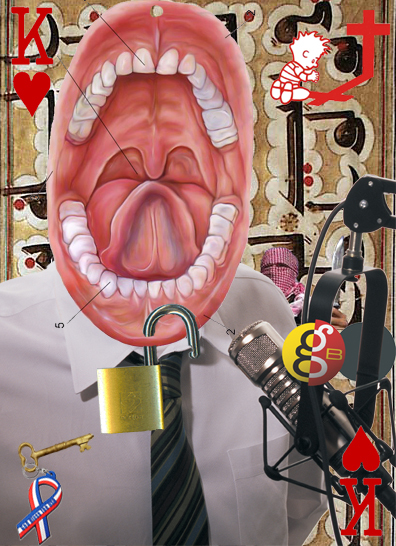 It allows anyone to host their own talk radio show over the internet. If you browse on over, you can listen in to other talk shows in progress to get an idea for your own show. I’m planning to host a Learning Strategies Talk Show. I’ll post up the time when I get it scheduled. I’m really interested in others who would like to join in and share the show. Just add a comment or drop me a note at learningpaths@gmail.com. Anyone else doing a show like this or now of other services like this one? I’d like to know that too!